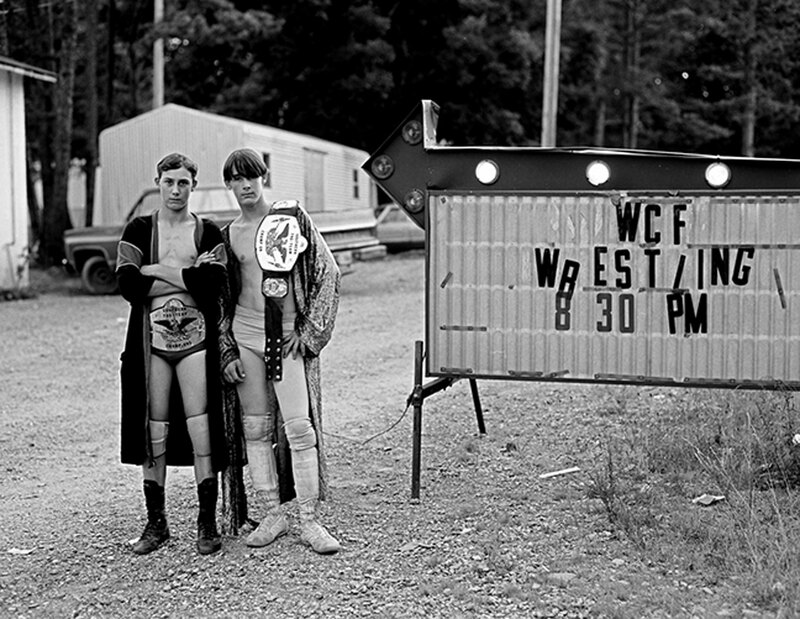 Body Slam In the heart of the south at the foothills of the Appalachian Mountains sits a one room building that is home to the Wrestling Christian Federation. Local laborers, moonshiners, and textile mill workers looking for entertainment take refuge at Friday and Saturday night wrestling shows. Rural Murray County Georgia may be miles away from the big city influence, but these wrestling exhibitions are standing room only. The small one room building sits within a trailer park on a dirt road littered with pick-up trucks and Dixie flags. On hot summer nights, southern country rock melodies pumped out of souped-up Novas and Dodge Dusters.